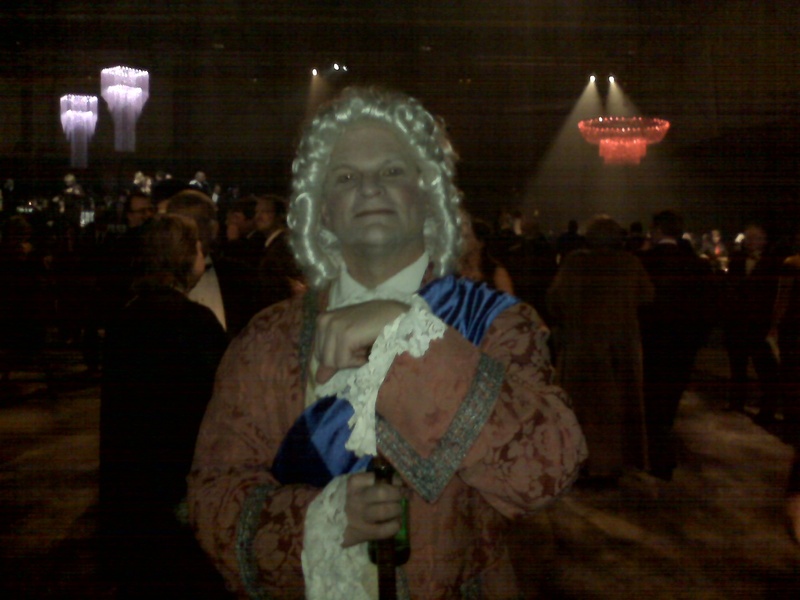 In the clearest sign yet that Corbett is pandering to the Tea Party, he invited founding father William Penn to his Inaugural Ball. By the time the Tea Party took place William Penn was a long time dead. I don’t understand your pandering connection.